Heat sink designs, larger input and output terminals, and precise fine-tuning have put the reigning champions in an untouchable category. 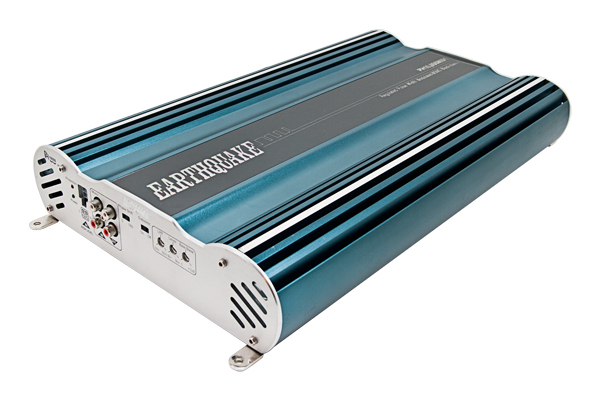 The heat sink evenly distributes heat from the amplifier so the amp stays extraordinarily efficient and cool. Class “J” PowerHouse amps even have power connections 4-gauge and larger. All of these design features and improvements will dramatically increase presentation, output capabilities, sound quality, and your status in the winner’s circle.